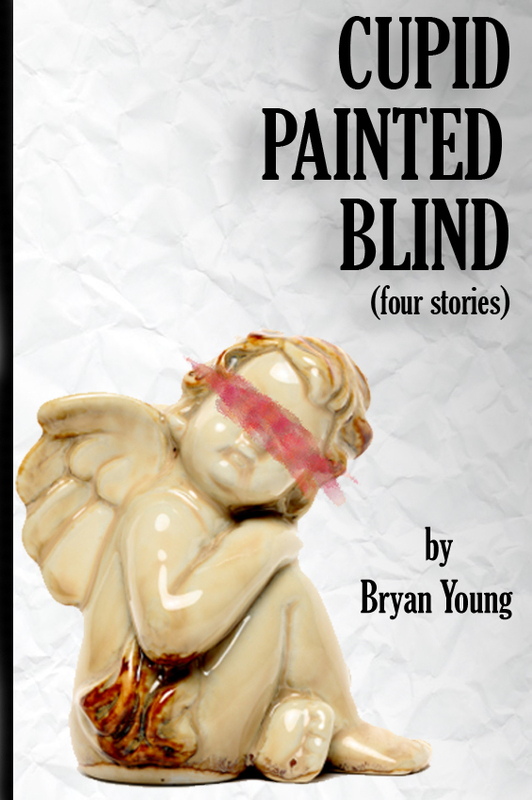 Just wanted to give you guys a heads up that Cupid Painted Blind is available for free for the Kindle for the rest of today and tomorrow. In fact, it's actually moving up on the contemporary romance bestsellers charts right now. Also, I wanted to remind you that I'm a guest at Anime Salt Lake this weekend. You can get more details from their website or my latest column for the City Weekly.